Biofix Spray is a stronghold styling lacquer that allows you to craft any of your desired hairstyles. Packed with natural ingredients, you can still get that lasting firm hold. This hair styling lacquer leaves no sticky residue and can easily be brushed out to keep the hair looking natural. Our Biofix Spray contains multiple essential oils. 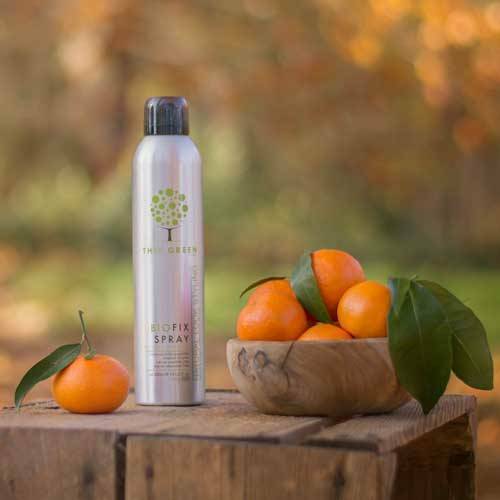 Beyond the numerous benefits of essential oils, this hair spray leaves your hair smelling fruity and fresh. Spray Biofix hair lacquer after styling on the entire head.